Location: Kilmurry, Co. Kerry, Ireland. 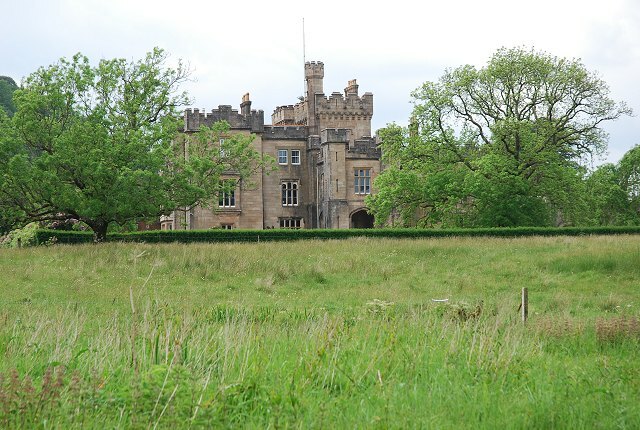 Notes: Minard Castle is a 19th-century casellated mansion on the north-western shore of Loch Fyne, Scotland. The current structure is the enlargement of an older house carried out around 1848 by the architect John Thomas Rochead.